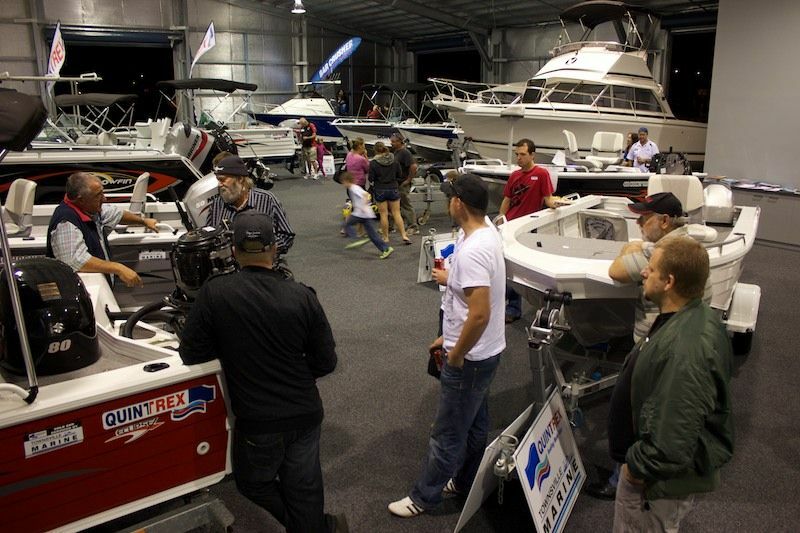 Last night a bunch of Fishing Townsville Forum members got together for a Meet and Greet in the new showroom at Townsville Marine. Approximately 40 members got together and joyed whole feast of Greek food put on my Townsville Marine owners Emmanuel and Peter. The Honey Puffs were a big hit! 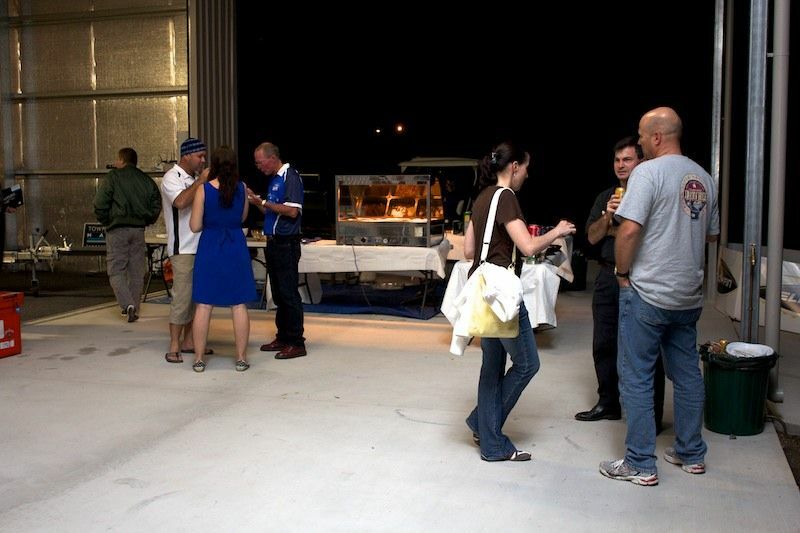 The Fishing Townsville Forum now has 1430 members, and this was a great opportunity to get together an meet in person. Thank you everyone who attended. If your not yet a member of the forum, head on over and sign up. Its totally free to join and there is a wealth of information and experience on there to learn from and share with.